Music is able to change our mood and feelings. Music is able to make you feel sad or on the opposite bring you the flush of energy. That is why it is not a secret anymore that all the music we hear in the shops or cafes isn’t chosen by occasion. 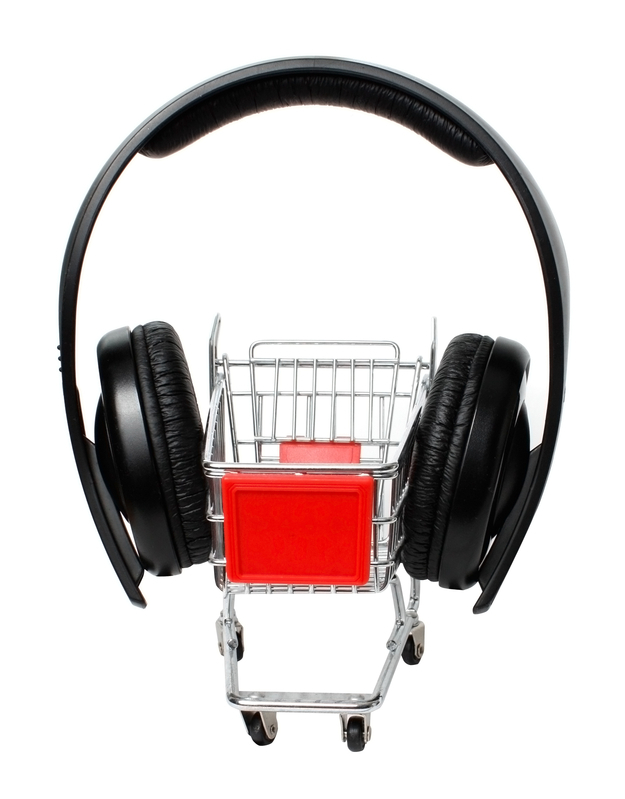 The experiences marketing specialists choose the right soundtrack for their clients in order to increase the sales and create the required atmosphere. You may be surprised but people have started using music for changing the customer’s behavior and mood since the previous century. In the beginning of the 20th century the talented American engineer D. Sclaur offered to use relaxing music in order to make the people feel safe in elevator. It is a wide-known fact that the popular singers and performers are usually the extraordinary people. But in Japan the most famous performer is not a human being at all. Hatsune Miku is the ascending starlet which starts gaining fame and acknowledgment in other countries as well. Hatsune Miku is the first performing Vocaloid. Her appearance is displayed by a holographic image. The name of this artificial singer means “the first sound of the future”. Hatsune travels around the world giving numerous performances which attract many spectators. Some authors seem not to write books but sit beside you in the evening under an obscure light of the lamp and read their stories to you. I have exactly this very kind of impression when I open any book of Neil Gaiman, the best teller of amazing fairy-tales full of black humor and dark adventures. My first acquaintance with Gaiman took place when I went to the theater to watch “Caroline” – a performance telling about a girl who traveled to a parallel reality where all people had buttons instead of eyes. I was captivated by the strangely dark plot and the atmosphere of absurd which ruled the performance. Later I discovered with amusement that the performance was base on the book of Neil Gaiman, an English writer of comic books, novels and short stories and a famous screen-writer as well. Brooke Shaden is an American photographer who currently lives and works in Los Angeles. Shaden creates surreal images full of mystery and mystique using painterly techniques. Sometimes it seems like she depicts fairy tale beings who grew up but they still live in a fairy tale. Disappointed and frustrated, overwhelmed and fascinated. They live according to their own rules which we can hardly understand.